In 2008, we set out to create a fun and exciting competition that would recognize beauty from within and encourage a passion for community. We also wanted to acknowledge, reward, and encourage incredible efforts put forth by dedicated girls and young women making an impact in their communities. Our competition involves much of the same splendor and fanfare of a traditional pageant (distinguished titles, sashes, tiaras, etc.) yet the basis of all state and national queen selections is dependent on our delegates’ dedication to their hometowns and states which is reflected in their volunteer activities, appearances made, and overall commitment to making a positive difference in their communities. 1) Apply for your city title. (Be sure to check out our age division page, so you can see which division is the perfect fit!) There is NO fee to apply, however, to participate; a delegate MUST purchase her official sash for appearances within 48 hours of acceptance. We ONLY allow ONE delegate, per division, per city, therefore, we can NOT hold titles for more than 48 hours for this reason. Please only apply if you are ready to fully participate. *We will send an invoice via Paypal for your selected package once your application has been processed, and you have accepted your city title. 2) While waiting for your sash/tiara to arrive (about 3 weeks from date of payment,) you can begin to find and schedule volunteer opportunities, and/or organize your own ideas to take action to better your community. On the day we ship your items, we will also forward a welcome email with some ideas to help get you started on your activities and tips to help you make the most of your title. Also, be sure to check out the Queen’s Spotlight page on our website, where we feature write-ups submitted by our reigning queens. You may find some great ideas shared by your fellow pageant sisters! We’d love to feature YOU on the Queen’s Spotlight page as well! Every one of our delegates will get her chance to shine! 3) Keep a good journal of your activities. Remember, all state queen selections are based on your activities as a city delegate. Many delegates use photo journals or albums to help keep a record of reign activities. These make great keepsakes. You are welcome to send in pictures for us to post on the website and our Facebook page. Remember, to get credit for your appearances, and for us to use any pictures you submit, you must be wearing your official sash. As mentioned previously, tiara purchase is optional, however, ONLY tiaras purchased through our pageant may be worn with your sash for appearances and photos. 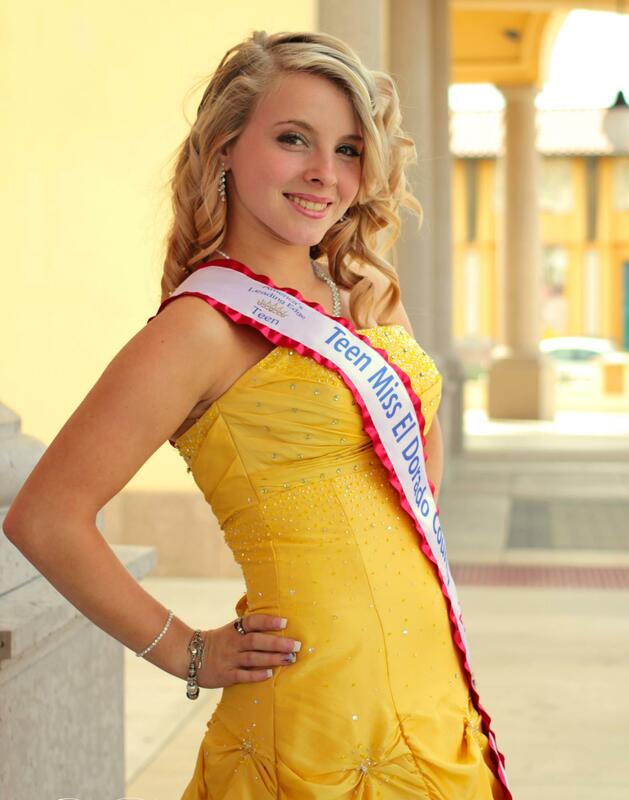 We do ask that each delegate submit a photo in her sash for our website upon receipt of her items. We want to show you off! Remember, photos don’t have to be professional, selfies and snap shots are just fine. We do ask that you only submit photos which you have permission to share and post. Also, please note that any photos submitted to us, may be used on social media, our website and any of our pageant’s advertising and promotional materials, without compensation. 4) In May of each year, we will send each city delegate, application information regarding our state queen selections which will take place in June, typically the first weekend of the month. All applications will be submitted via email. Easy peasy! There will be no fees to apply for the state competition. HOWEVER, if a delegate is selected as her state’s queen, she must purchase her state sash for her appearances within 48 hours of state queen announcements. Other beautiful optional items will be available, ie: embroidered sash upgrade options, state tiaras, trophies, etc. to commemorate her new title, but again, they are completely optional. 5) If you are selected as your state queen, you will once again keep good records of your activities and appearances. In February, we will send information regarding our national queen selections which will take place in March, typically the first weekend of the month. All applications will be submitted via email. Again…easy peasy! There will be no fees to apply for the national competition. 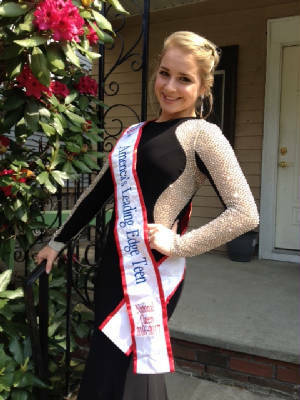 HOWEVER, if a delegate is selected as her division’s national queen, she must purchase her national sash for her appearances within 48 hours of national queen announcements. Again, other optional items will be available, ie: embroidered sash upgrade options, national tiaras, trophies, etc..
6) We also give a photo award in each division at the state and national level, so send us your best pic of showing off your city/state pride! This is based on originality, not facial beauty! Examples: a photo in front of your state flag, at your state capitol, dressed like your state bird, holding your state flower, or representing your state’s main industry! Show off your state! Be creative! This contest is not required, but it sure is fun! 7) More ways to get involved: Throughout the regular pageant year, we also offer seasonally themed, fun and SUPER awesome Mini Pageants. These are completely optional and open to current title holders and non-title holders. Miss Hometown Holiday, Miss Little Lady Liberty, Miss Shamrock and our Pumpkin Patch Princess pageants have always been delegate favorites! 8) Military families, WE APPRECIATE YOU! Participants that are part of active duty military families get 10% off appearance packages. Just be sure to type “military” on the comments section of your application! 9) Mommy/Daughter, Sister/Sister duos and trios are welcome! Save $5 on each appearance sash and we’ll also shipping cost when you apply at the same time! 10) Remember, it only takes one pebble to raise the sea! Have fun and make an impact! Beauty from within. Passion for Community! "Our program recognizes beauty from within, encourages a passion for the community, and highlights extraordinary girls and women making a difference." "Passion for community. Beauty from within."